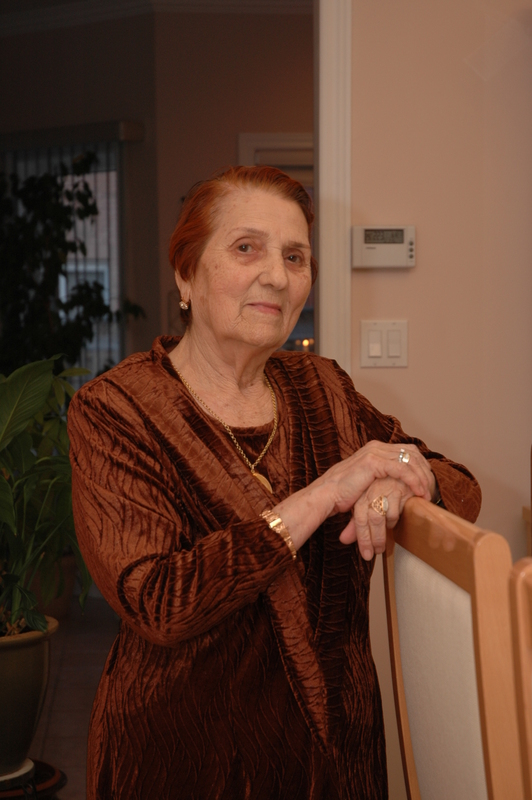 Fania Nisanov (1924-2015) was born to an observant Bukharian-Jewish family in Kokand, Uzbekistan. Her father was the last in a long line of fabric dyers and merchants from the Emirate of Bukhara, the old Silk Road trading centre (and a UNESCO World Heritage site). One of eight surviving children, as a child she rose early each Friday morning to bake loaves of bread with her mother and sisters, which they then distributed to the poor in their community for the Sabbath. Unfortunately, the wealthy family was a target for criminals, and were robbed of all their possessions on multiple occasions. Despite these tough times, and the opposition from her family at a time when women were expected to stay at home, Nisanov pursued higher education and medical studies, becoming one of the first female doctors in the region. This made her part of an indispensable team that took care of the many ailing World War II veterans. Among those veterans was her future husband, David Polvanov, a high-ranking member of the Communist Party and a war hero that served in both European and Pacific battle zones. Ultimately, Nisanov became a pediatrician and worked diligently for some 40 years, treating children around the clock, never refusing a patient even when they arrived at her doorstep in the middle of the night. 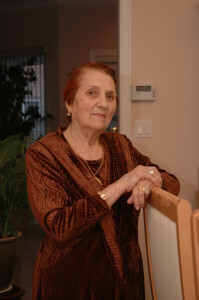 With the collapse of the Soviet Union, Nisanov immigrated to Israel with her family. There, she took care of her grandchildren and worked from home to help support the family. 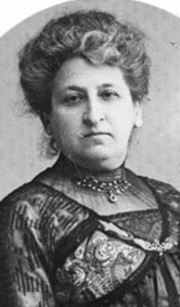 Among her many jobs was tying and knotting tzitzit (Jewish ritual fringes).The family would move once more to Canada, where Nisanov was a communal leader and elder in Toronto’s Bukharian community. She was frequently visited by travelers from Israel, Uzbekistan, and the US, who came in gratitude for her life-saving role in their lives. Famous for her wisdom, modesty, and sense of humour, she was never slowed down by a life-long disability, a battle with colon cancer, arthritis, and chronic pain. Even in her last days she would be seen with a smile on her face and a “Baruch Hashem” on her lips. Sadly, Fania Nisanov, our dear grandmother, passed away early yesterday morning. G-d transforms spirituality into physicality; the Jew must transform physical things into spiritual ones. This entry was posted in Extraordinary Individuals and tagged Bukhara, Bukharian Jews, Canada, Doctor, Israel, JBCT, Kokand, Pediatrician, Physician, Sephardic Jews, Toronto, USSR, Uzbekistan, World War II on November 5, 2015 by Jew of the Week.